I thought you might be interested in looking at Feed the Shoggoth: Morsels of Madness [KS]. Oscar Rios created a couple of intriguing little one-shot scenarios for the Chaosium "Halloween Horror" scenario anthology monograph series ("Halloween in Dunwich" and "Christmas in Kingsport" IIRC) which were about the characters being monsters per se, but did include some wonderful pre-generated characters, a group of well-meaning but creepy kids, living in and around Dunwich as cousins visiting relatives for the holidays and finding themselves investigating weird occurrences, who have backstories suggesting that most of them would grow up to become Deep Ones, Ghouls, and the like. I've never played the scenarios, but the pre-gen characters, included with the Dunwich episode, are worth the price of admission alone - I think I'd enjoy playing any of those characters over an extended campaign. The "Halloween Horror" series also contains at least a couple one-shot scenarios in which the pre-gens are cultists, but from what I've seen, that begins changing the storytelling dynamic far more dramatically than the creepy kids do, since the cultist investigators are very specifically designed to things that traditional investigators wouldn't (they have character secrets and back stories that pit them against each other so that they are working against each other as much as they are together as a cult, they are trying to work with the Great Old Ones rather than stop them, etc.) That's not to say it couldn't work, but these cultist scenarios would probably work best for one-shot change-of-pace scenarios for those moments when things are getting too routine and players are starting to get rowdy. Pathfinder, the fantasy-meets-Cthulhu dungeons-and-dragons 3.5E spin-off, encourages things like Orc and Goblin PCs and such, while Sandy Petersen's Mythos sourcebook for the setting introduces cats, zoogs, ghouls, and other creatures as PCs. Pathfinder/D&D is a different breed of RPG, though. Other than that, I don't know of any investigator-as-monster scenarios, and didn't see any obvious ones in the Wiki. I think that Oscar's creepy kids were probably the simplest, easiest, most intuitive way that actual investigator-monsters could be implemented: as the threat of an eventual doom comparable to insanity hanging over the heads of otherwise traditional investigators. For villainous monsters, the cultist scenarios might provide something of a model, and might best be handled as one-shots (there's only so far you can carry a campaign when the party's goal is to survive killing each other long enough to bring about the end of the world!) For less villainous (or even heroic) monsters with more complicated goals and motives, I imagine a home-brew campaign could work great with the right group and right Keeper - the tricky part would be generating the delicate "weird" atmosphere when the characters start out as bizarre aliens and become more familiar from there. 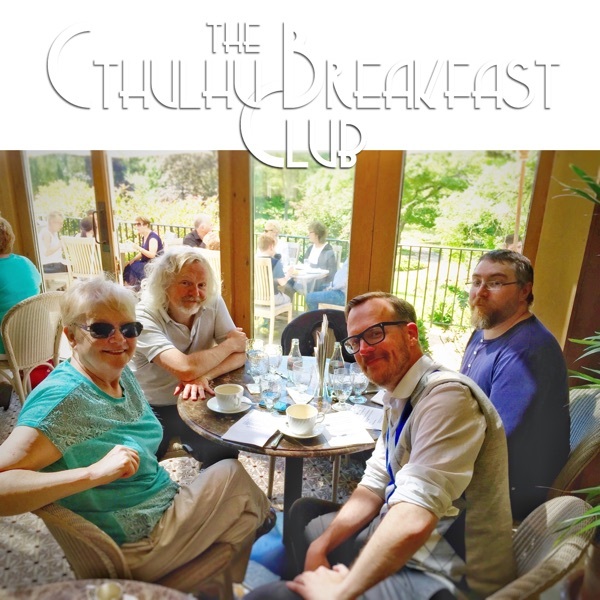 Still, a scenario about, say, Deep One investigators, set in the ocean, where the investigators are exploring even stranger mysteries of the deep sea than their own kind, might work great.... If you homebrew something like this, let me know how it works out!